No matter how or why you choose to celebrate St. Patrick’s Day, Greater Houston Orthodontics has some wonderful “brace friendly” recipes offered by the American Association of Orthodontists. One in particular seems to be the favorite and that is Corned Beef Casserole. It is easy very simple to make and a great change from the traditional Corn Beef and Cabbage dinner. 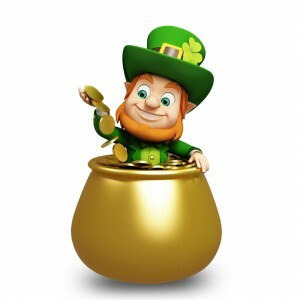 Happy St. Patrick’s Day from Greater Houston Orthodontics in Houston TX.